Access Locks are the most established locksmith in Oldham with over twenty years presence in the city we are the number one choice for domestic and commercial emergency locksmith work, lock changes and vehicle keys. As a local family owned locksmith firm based in Oldham you can rely on Access Locks for a reliable and trustworthy service, our reputation is very important to us and we'll always go above and beyond to help local our customers in Oldham in need of a professional locksmith. We're a relatively small indepenent locksmith firm and are not associated with any of these national call centres advertising in the Oldham area, you will only ever deal directly with our local locksmiths and always speak to a knowledgable locksmith at the end of the phone. The most common type of door in Oldham is the uPVC or composite door and needless to say this is now a large percentage of our locksmith work, repairing and replacing broken lock mechanisms that have jammed or failed. We stock an extensive range of uPVC door locking mechanisms from obsolete models through to the latest insurance rated locks. 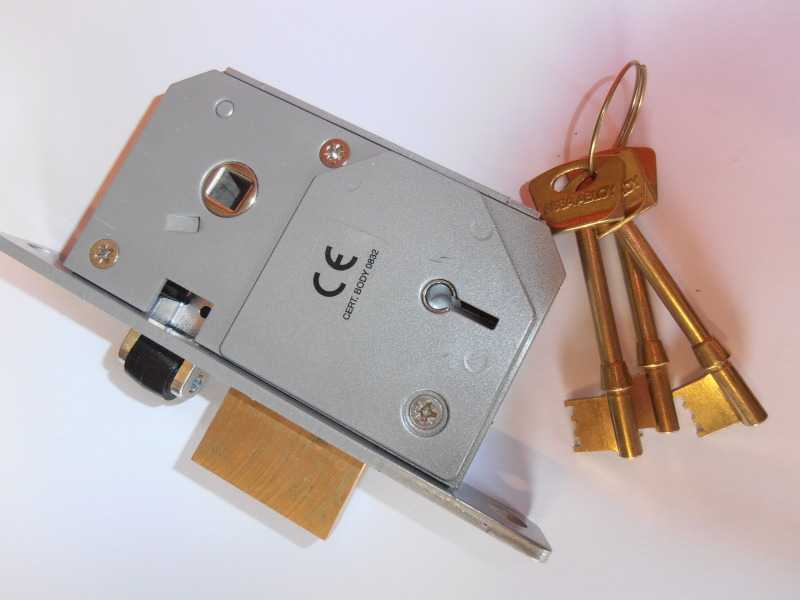 Combined with a large range of lock cylinders and anti snap locks we can cater for almost any customer looking to repair or upgrade their uPVC door. Anti Snap locks are the latest must have security item in Oldham as thieves begin to exploit weaknesses in the older cylinder designs. These new anti snap lock cylinders adhere to the latest insurance requirements as well as offering the greatest protection against destructive entry methods. If there's anything you'd like to discuss with our experienced Oldham locksmiths then please call for a no obligations chat about your uPVC door security. "After a burglary we opted for additional locks to our internal doors for a little extra peace of mind. Paul recommended various options and installed to our specifications the same day. 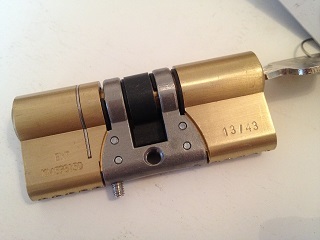 Good experienced locksmith with lots of helpful information." "I was unfortunate enough to lock the keys in the boot with my shopping. I called Access locks who came out straight away to get me back in my car. Really appreciate the quick repsonse." "Worryingly, Paul tackled the locks on our door with ease when we locked ourselves out. Additional security measures installed to prevent such an easy opening should an undesirable attempt the same thing. Glad we called Access Locks." "The lock on our door failed and upon calling several glazing firms was told I required a new door. 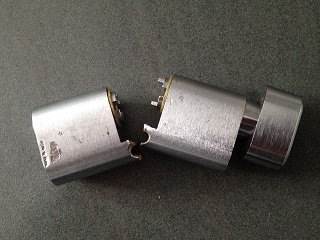 I decided to try a locksmith before throwing in the towel and called Access Locks. I was assured it was repairable and within a few hours my uPVC door worked as good as new, saving me a fortune." Paul is your local locksmith as Access Locks, available for all emergency locksmith and lock changes in Oldham. You can call any time of day for an immediate response, a local locksmith firm we are rarely out of the area and aim to cover Oldham 24 hours a day. It's easy to lock yourself out of the car, we do it ourselves on a regular basis. Before you take a hammer to the glass in your door give us a call. We can gain entry to your vehicle quickly and without damage using our dedicated auto locksmith tools. Often cheaper than replacement glass and definitely cheaper than a local garage or the main dealer. "Reasonably priced and efficient, I would recommend to anyone in Oldham looking for a professional door repairs service."